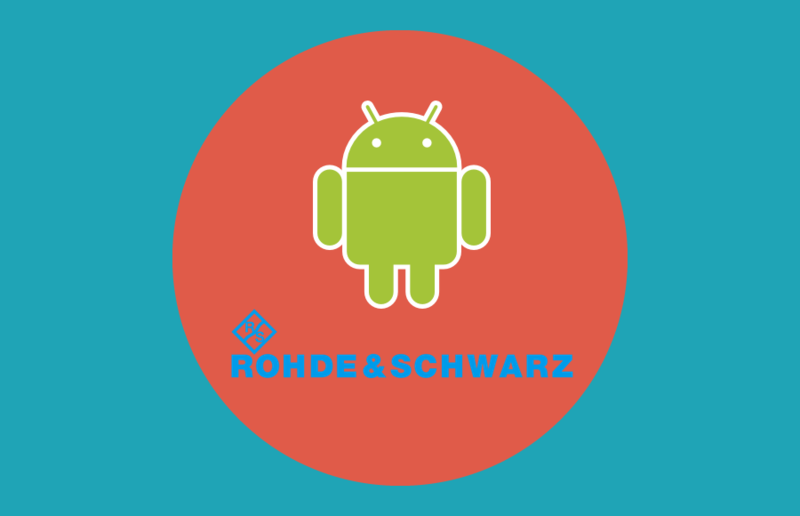 This wireless automation app for android was developed for Rohde & Schwarz to automate wireless tests on Android phones. This app explores the options for controlling an Android phone from a computer. The application is be able to control a range of settings and features in the Android device, such as sending texts and toggling the Flightmode option. The technologies in the app includes, but are not limited to, socket programming, ADB, basic Android development and threads. Installing this software allows anyone to set up a controlling computer and pair it with an android phone. The computer will then be able to send testing commands to the phone for automatic wireless tests. A report for the development of this app can be found at UC Viden. The projects source code can be found on my GitHub page here.